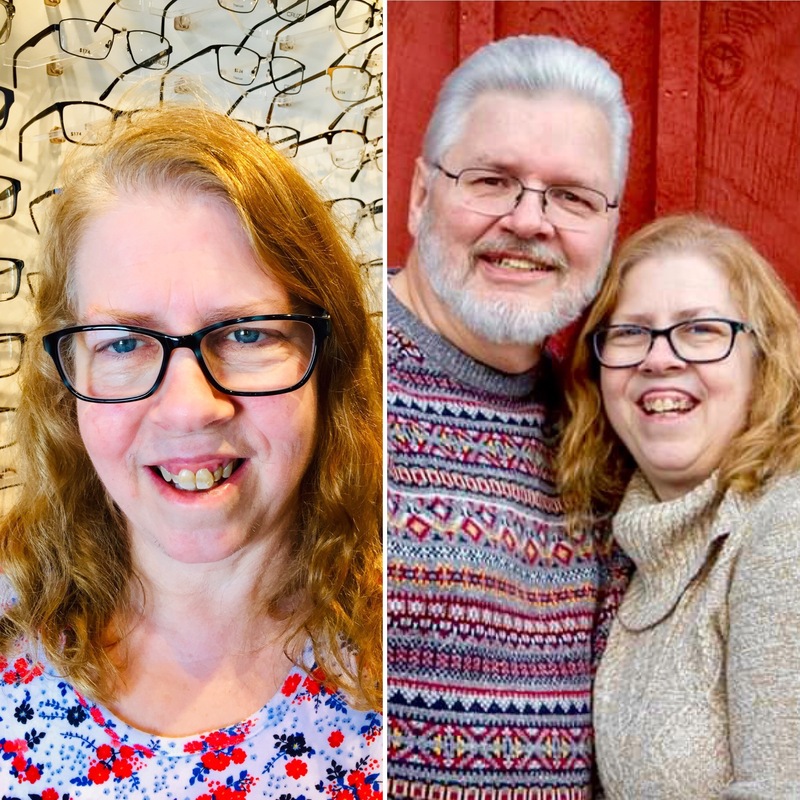 Kim joined Blue Valley Vision of Overland Park in March 2019. She was born in Indiana and grew up in 8 different states but still considers Kansas City her hometown. In her free time, Kim loves spending time with her family. She and her husband often enjoy attending live theater together. Kim is also an avid reader and likes researching genealogy. Kim has 3 years of experience as an optometric assistant and enjoys meeting patients as well as helping the doctors at Blue Valley Vision of Overland Park.